After I finished my study in KAIST last year, I had to decide my next career like all the colleague students. I could take a rest for a while or have a break to continue my study again. There were plenty of ways I could choose, I believe. 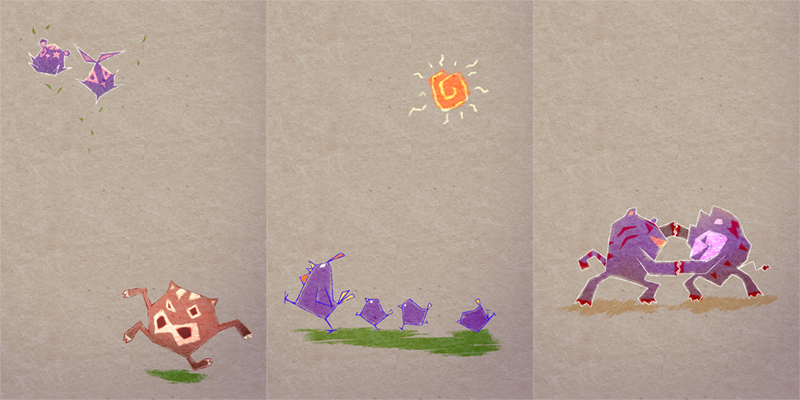 Nothing was easy to decide… and one of them was obviously becoming the indie game developer for few years. It could be good opportunity actually- after all my journey in office life. Well.. as a result, I decided to join Stokke in Shanghai, China. To be honest, it was quite big decision for me living in Korea. Stokke is the company selling baby products which means I needed to change my career from the game developer to software engineer, and of course I had to move to Shanghai where I’ve never lived before abroad. It was tough decision indeed.. however, I saw lots of opportunities here, so I decided to join Stokke. Now I’m living in Shanghai, and the start member of Tech Lab of Stokke in China. 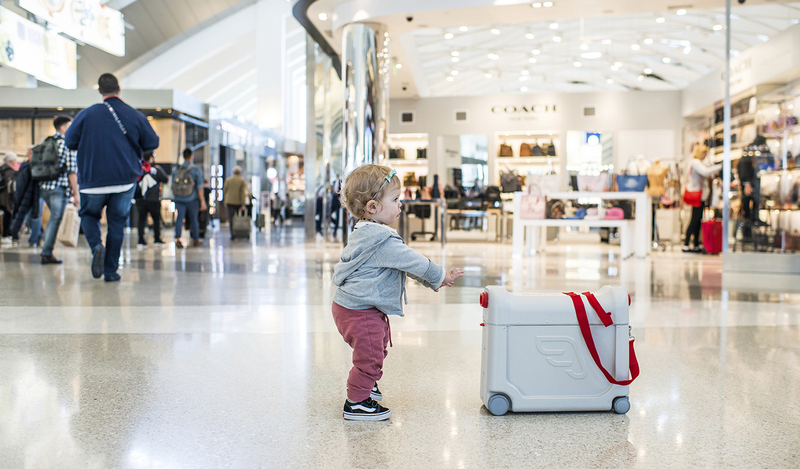 Stokke is a company well-known as Trip Trapp, its premium strollers and high chairs with other baby products such as baby carriers or home furniture for baby. 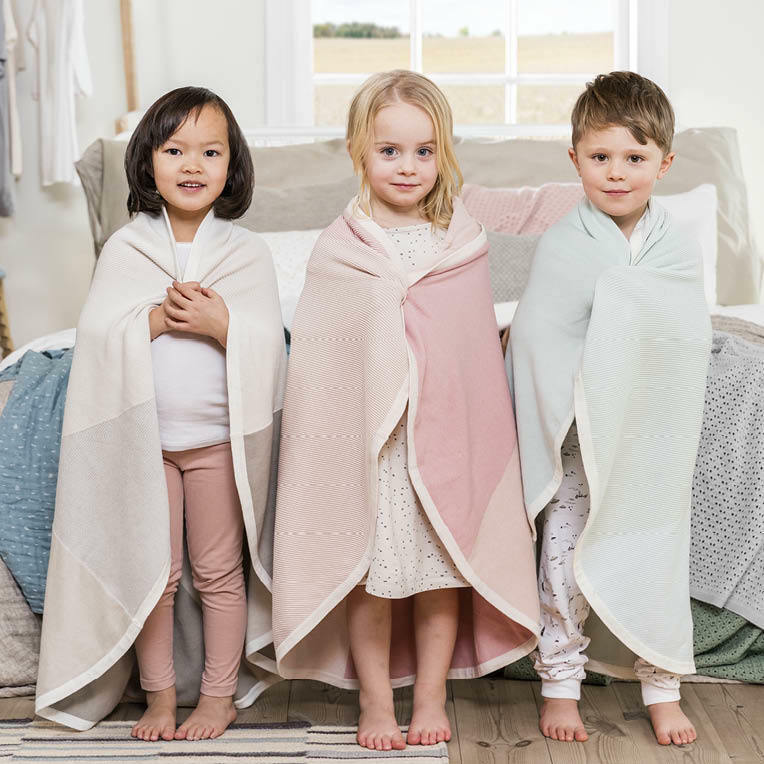 Its heritage comes from Norway, and Stokke is the one of companies representing Scandinavian design delicately in the world. There are already a lot of IoT products out there even for baby products in the market. So, it might be natural Stokke decided to have its own R&D center at this moment. Especially in Shanghai, it’s very easy to find experienced co-operative partners and suppliers for our products. Shanghai is the one of biggest well-developed industrial cities which have an excellent IT and financial infrastructure for co-operations. We don’t have only partners here but also plenty of potential customers who are already very used to using IoT products. I‘m in charge of designing and developing software here. All the IoT products need its own specific firmware embedded inside MCU of microcontroller board, and it also needs an application to control itself. I develop and manage all the software by myself for our project, and try to find the best hardware and platform for us. Luckily, we have lots of partners who can help us to develop and support our project in Shanghai already, so it’s very fascinating to be a software engineer here focusing into more creative stuff. Our mission here is researching and developing creative and challenging products for baby to make people closer to their adorable babies. I believe our team can make better world while our products keep its natural characters based on Scandinavian design. 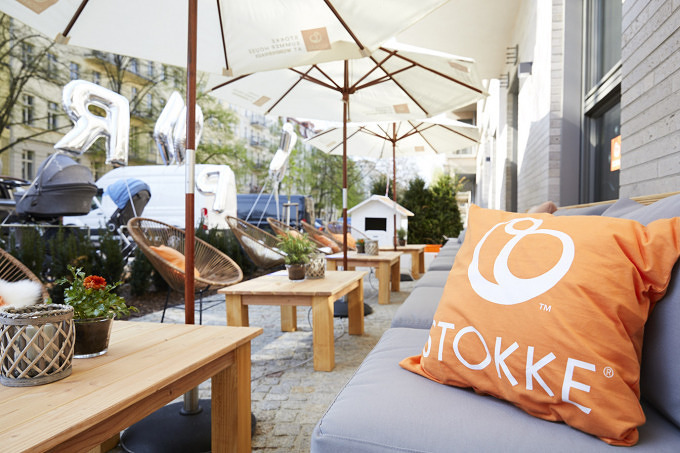 For Stokke, it’s very important to keep this indeed, and to be honest, I’m surprised that we have lots of benefits when we have nature friendly and human-centered design for baby product in daily life. It’s not only good for parents but also your babies. I hope one day we get a design award in Baby Tech which is the biggest contest in baby industry of CES Las Vegas. Last spring semester, I developed a SNS application called PICKME! for indecisiveness with my teammates as a project in the class of KAIST CS408 Computer Science Project. This project aimed to help people who want to resolve their indecisive issues by asking to massive users who experienced similar issues or just asking their opinions via votes or comments. 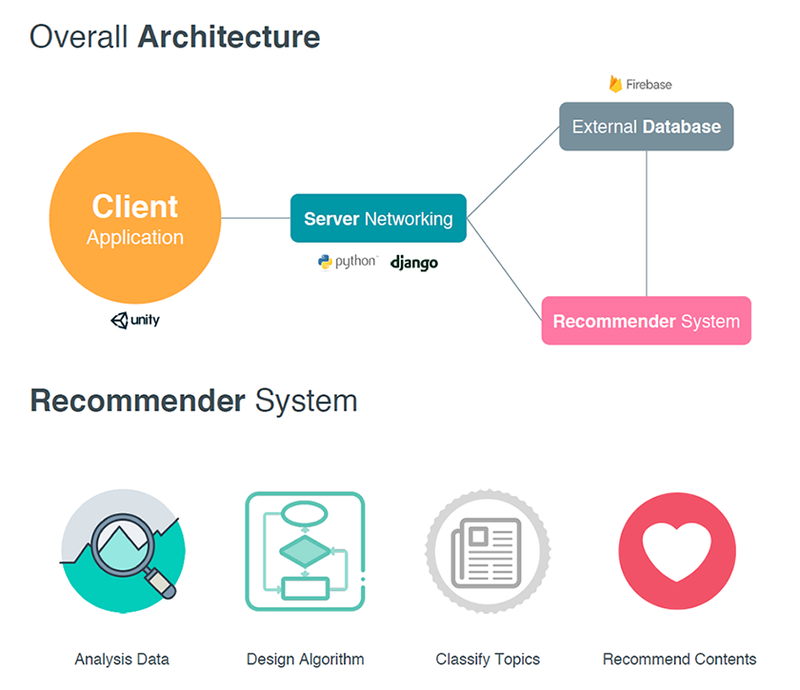 Our goal was the developing a mobile service application for end users and recommender system to recommend personalized contents so that users can easily find their similar or interested issues and resolve their indecisive issues which they might be interested. We used Unity for a client application for Android and iOS platforms, and Firebase and Django for database and server networking. We also extracted and analyzed 15,000+ tweets to test our recommender system based on collaborative filtering with LDA topics. To measure our project, we did a survey to KAIST members with the mobile application as a beta testing. A few years ago, I established my own company, MindPol. 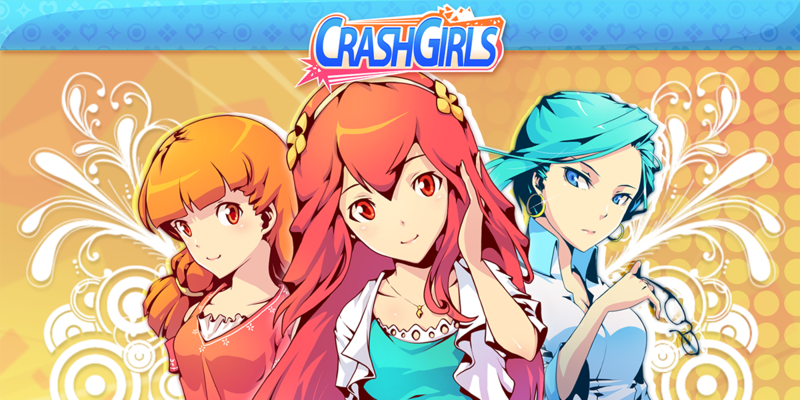 We developed several games for mobile platform with our own game engine technology. I ran my company for about 3 years and 6 months. Today, I’m going to tell you some memorable moments of MindPol. The company MindPol was started with technology on game engine at first. The Galatea Engine, a name of our engine, supported rendering 3D models with software skinned animations, massive particle systems with editor, various texture formats with tool, useful user interface classes, and also rendering fonts for Hangul character system. Furthermore, Galatea Engine was designed to support portable platforms including PC at first. It supported experimentally Nintendo DS platform too with specialized features such as Fixed-Point data type or rendering 3D models in cartoon style. We also developed a game called The Flower And The Wind (꽃과 바람) to introduce our technique. It was a arcade game with adorable action characters in 3D graphics. We demonstrated our engine skills effectively with it even if we couldn’t publish the game to the end. Now we have a couple of great game engines, however it was way different back then. There were tons of game engines, and lots of solutions had their own specilized features with own philosophy. Since we focused on mobile platforms like Windows Mobile or Android early, we could have a chance to make our own business. 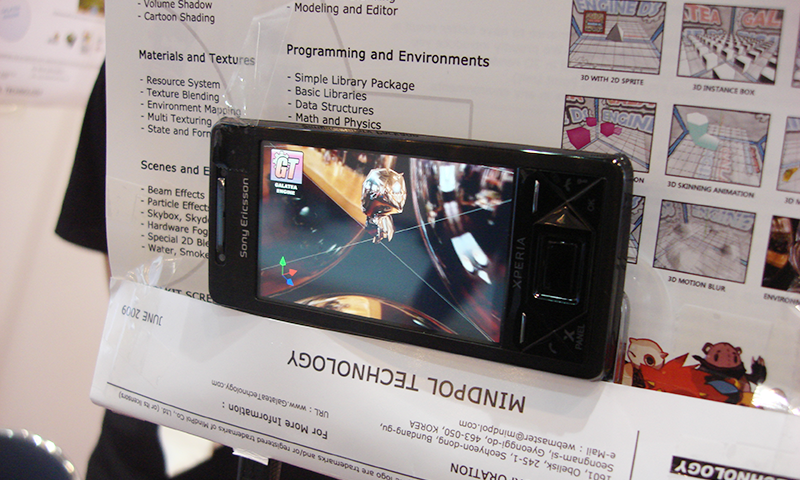 We also participated in G-TEK 2009, Global Technology Exhibition in Korea, and demonstrated our engine with mobile 3D graphics running smoothly on Sony Ericsson Xperia X1 device. It was quite impressive at that time because Xperia X1 was a device accelerated 3D graphics officially with very first GPU chip by Qualcomm. We’ve got attentions from XDA forum and companies who want to cooperate and share our experiences on mobile platforms. Now, let’s talk about games after we developed a game engine. 10 Games for Betting was a collection of tiny betting games. It was very fun and light to enjoy. Lots of people downloaded and enjoyed it from various market. We estimate there were more than 200,000 downloads altogether. Actually, it achieved quite good because there weren’t plenty of games on Windows Mobile at that time. This game was awarded a bronze prize too in Samsung Application Store Developer Challenge 2009. Run Kattie was a casual 3D game that a cat is a hero jumping between buildings and avoiding obstacles on the roof. People loved the cat character because she was so cute and adorable. There were 3 amazing maps with theme songs, and various items to play fun. After we released Run Kattie, we thought now it’s time for heading towards new platform, iPhone market. With a little work on our engine code, we could simply make our products run on iPhone platform. Sweety Ball – Fairy Tale Edition was a kind of snow ball toy. It was an entertainment app designed for everyone. There were 3 themes with songs, and also was a feature for creating customized theme with a user message and picture. People loved this tiny interactive snow ball app. The Sys-Cake was a very special project of our work. It was so experimental, and we wanted to make something unique with electronic music. We contacted a few musicians, and we could have a chance to collaborate with Shut Da Mouth, one of great DJ duos with DJ Beejay. It was so great opportunity to us actually. We enjoyed working on this project, and we could release Sys-Cake – Shut Da Mouth proudly. It was a collaborated DJ app with awesome club music. You could make and play your own club music with this tiny DJ app on Shut Da Mouth style. It was really fun there! Wherever you go with it, you could make it club style! After Sys-Cake project, we wanted to continue developing music app more. We this time decided to develop music album app with musicians. House Rulez was one of impressive musicians in groove and house music. Their music style was so special and unique. We fortunately could have a chance to meet them to discuss our next project. It was so great since we had a great idea for music application on mobile platform. We finally published House Rulez – Magic Television which had entire songs of their 3th album, lyrics, and also a special hidden song. It was very special because extra song was only provided with our app. We also provided lots of animations in the style of album jacket. Remember the mind for precious our life..
Over a long term of years, MindPol developed various games and apps on mobile platforms. We can’t say that our business was successful, however it was priceless time. I was young, and guts and passion were the only things I had. No matter how much I spent my time, it’s a valuable experience which I don’t want to exchange forever. We had lots of partners at that time including big firms such as Microsoft or Samsung. I hope MindPol contributes a little bit to mobile industry. Thank you for reading my old memories. Here’s the list of all products and platforms of MindPol. Hello everyone! How do you do in the end of this summer? Nowdays I’m working hard on new project and I think it’s the time to recall our previous project, Boom Boom Power, from ESTsoft. 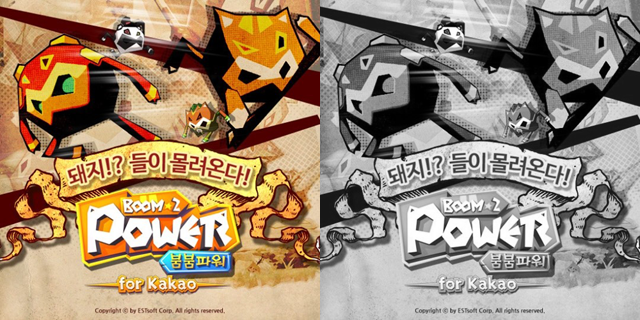 With several months, we’ve released a series of this game, Boom Boom Power for Kakao and Boom Boom Power Worldwide. 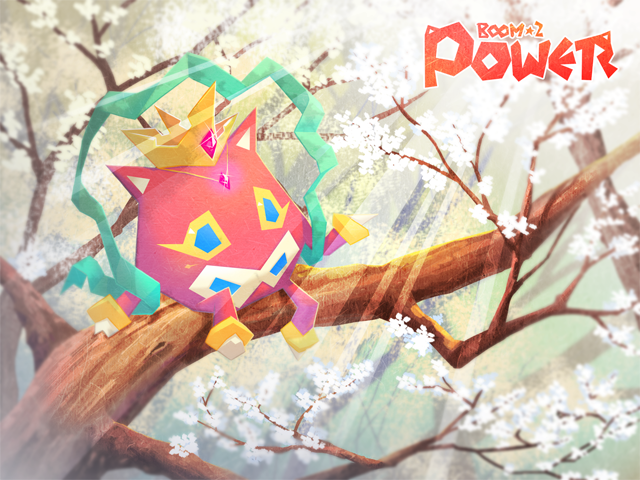 Boom Boom Power is the original title that the cutest pig, Popo, runs with his glorious friends to avoid and defeat evil enemies. It’s a casual arcade game and you can play/enjoy it easily. As we introduced before, our game was designed to play with your friends connected to Facebook account. You can invite them to run together and also compete with them on game score. After we released it first, we could get a chance to publish on Kakao platform for Korean users with these all good features. It was good opportunity for all of us, and it still helps its downloads increasing by people who want to play our game with their close friends. At the same time, we’re also interested in each components of whole game systems. We called it Reboot Project. Re-designing items and skills, removing/adding new heroes and themes, and keeping everything in the balance. Developing major updates was not an easy decision, but we finished it successfully with hard work. I think it’s worth it. After we released for Kakao, we faced the time to translate it in english and expand user experiences with people playing our game around the world together. We thought it might be more fun if they can play with more friends even if they don’t know. So we decided to develop new ranking systems with random global friends and highest top 10s of the world ranking. And further more, your own global friends will be changed everyday! Ok, so here we are. It’s all about our efforts to make better experiences with Boom Boom Power. 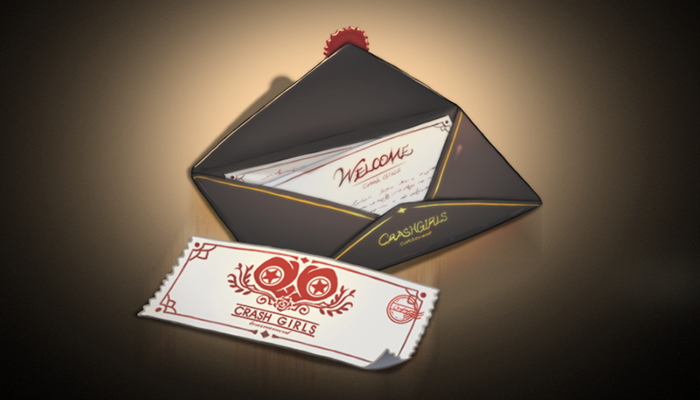 I hope it would be a little gift to people enjoying our friendly game. Touch the top of the world ranking, Boom Boom! Good afternoon! Today I’m glad to announce new mobile game from my work. Just two weeks ago, ESTsoft, I’m currently working for, published ‘Hair Shop Friends for Kakao’ to Google play on Android. We also have a plan for publishing on iOS/iPhone soon. So please don’t miss it. This is the game about simulating the management with your own hair shop. Simply you can imagine it like other SNG games. You can manage your shop, provide hair-styling services to your customers, decorate your shop with interior stuff, and visit your friends shop for supporting them. This game has developed with Kakao platform, so if you have your own Kakao account, you’re ready to play it!